A female reticulated python named Jack Hanna died on April 12, 2019, at the Columbus Zoo and Aquarium located in Ohio. Hanna was 20 years old. The zoo reporters the Hanna lived nine years longer than the reticulated python’s natural life span. The zoo said Hanna died at the age of 20, which is nine more years than the life expectancy of reticulated. Hanna recently suffered from gastritis. 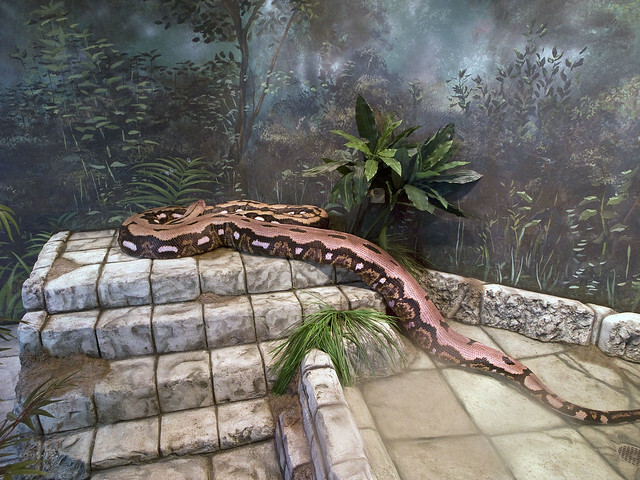 She received veterinarian care for the condition, but despite all the attention the python received, she was unable to fight it, and Hanna’s health continued to decline. The difficult decision was made to euthanize the python humanely. Hanna was named after Jack Hanna, the zoo’s director emeritus, and arrived in 2010. The Columbus Zoo and Aquarium had a python naming contest when the reptile arrived. “Hanna” was submitted by a zoo guest, and it was the name which received the most votes and won the contest. 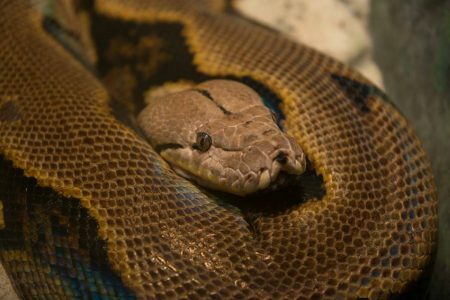 The zoo said in a statement that over the years the reticulated python resided with them, she changed the visitor’s perception about snakes. She also helped people learn they could help change for the better the ecosystems and habits where snakes make their home. Hanna’s care team says for a reticulated python; she was very sweet. The snake enjoyed taking walks with her animal care team in the pachyderm yard. The python was loved and will be missed.